You’re here reading this because you just can’t stand anymore hangovers the day after a fun drinking night. Well, of course, you’re not as lucky as the tiny fraction of people who are actually able to dodge hangovers. If that were the case, then you wouldn’t be here yearning to learn about everything about Happy Hour Vitamins. Does Happy Hour Vitamins really help with hangovers? Well, that’s why we are here. 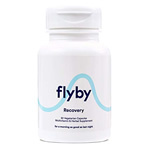 We are certainly not going to get ahead of ourselves and say that Happy Hour hangover remedy is great product. Neither are we going to say it’s a bad product based on assumptions. In this review, we explain in-depth what Happy Hour hangover cure actually is, what it’s made of, whether it has any potential side-effects, and whether its value is worth your hard-earned cash. As mentioned earlier, Happy Hour Vitamins is a hangover multivitamin supplement that can help prevent your hangovers symptoms. It’s manufactured by a company known as Happy Hour Vitamins. 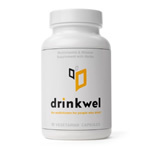 The supplement is made up of a blend of vitamins, minerals, antioxidants, and a proprietary herbal blend . Besides preventing hangovers, it also works by promoting a healthy liver and preventing liver damage. It’s good to see the manufacturer lay out all these benefits that you will potentially acquire after taking these pills. It does seem that they are quite confident in their product. We’ve seen this kind of marketing all the time. Of course, the manufacturer’s claim is nothing new. There is no better way to entice people into buying a product than give it utmost praise. That’s not what we are concerned about. Our main concern is whether Happy Hour Vitamins can actually prevent the nasty symptoms of hangover. We always strive to provide honest reviews about the products we review. And Happy Hour isn’t going to be an exception. 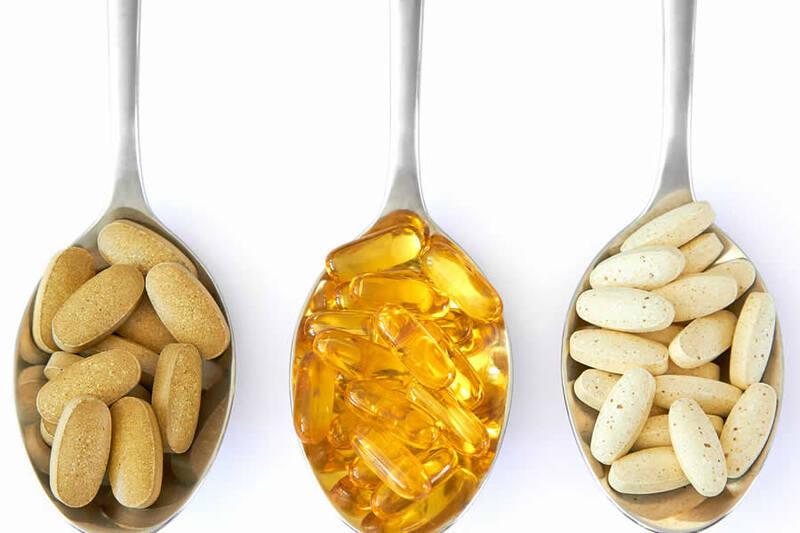 Furthermore, we understand that the only way to determine the effectiveness of any supplement is looking into its ingredients. So now it’s time look in detail what Happy Hour Vitamins Hangover remedy is made of. We are also going to verify whether the manufacturer’s claim about its effectiveness are true. 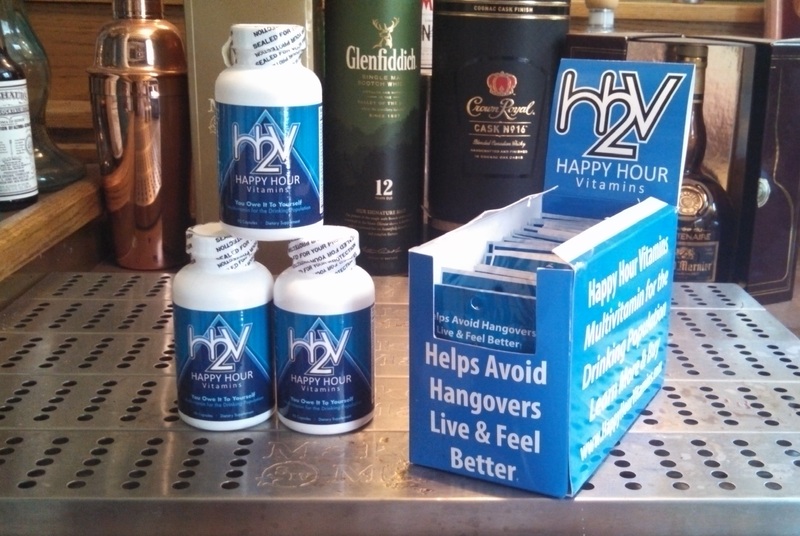 Before we discuss the ingredients in these hangover pills, you should know that Happy Hour uses a proprietary blend. We are a little bit glad that the manufacturer is transparent with some crucial ingredients. However, we are not happy with the fact that the main active ingredients are hidden in a proprietary blend. Most manufacturers use proprietary blends to trick consumers and hide the fact that they only contain trace amounts of the active ingredients. You never truly know the exact amount of ingredients you’re getting in a product. And because Happy Hour Vitamins is clearly not transparent with their ingredients. So we can safely conclude that it’s not the best hangover remedy on the market. The effects of Milk Thistle or rather its active ingredient, Silymarin, on alcohol induced liver disease, are widely recognized in many studies. In cases of alcohol-induced liver disease, milk thistle extract can help repair a damaged liver. As a liver tonic, the herb also helps detoxify the liver. Its active compounds also help protect the liver against a variety of poisons, including alcohol toxins. It’s pretty clear why Happy Hour Vitamins found it an excellent inclusion in their hangover cure. 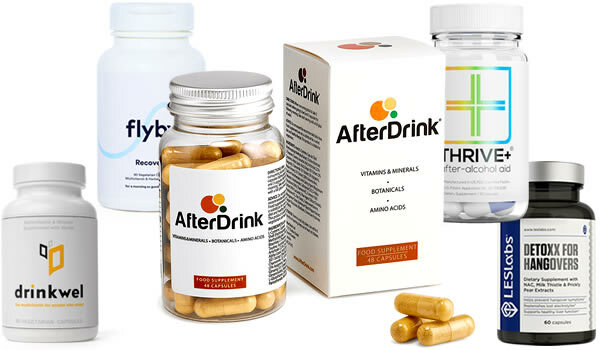 Happy Hour Vitamins is not the first hangover supplement company to include NAC in its hangover remedy. You will find it as one of the main ingredients, and it’s for a reason. 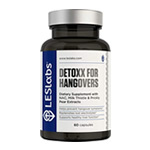 Taking N-Acetyl Cysteine for hangover prevention can protect your liver from damage due to acetaldehyde. When you take alcohol, it’s broken down into acetaldehyde by an enzyme known as alcohol dehydrogenase. Acetaldehyde is a dangerous toxin that is harmful to the liver. NAC is a precursor to glutathione. This means that it increase the production of glutathione, a powerful antioxidant that helps breakdown acetaldehyde. Even though the exact amount of NAC in Happy Hour Vitamins isn’t available. However, it’s still great that its part of this supplement. Kudzu Flower is often used to treat alcoholism and reduce the symptoms of alcohol hangover. 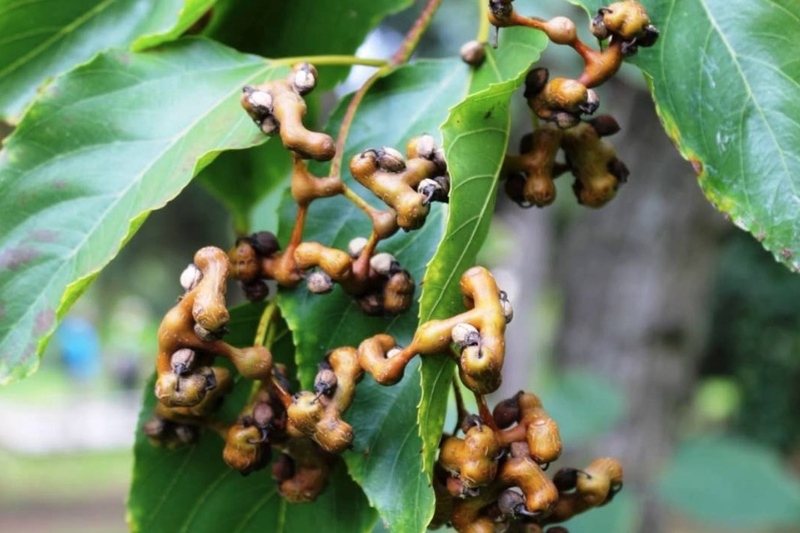 It’s said to neutralize acetaldehyde, the harmful toxin that causes liver damage. However, it’s not all rosy with Kudzu Flower Powder. Reports from studies question the safety of Kudzu Flower as a hangover remedy. In these reports, Kudzu Flower may predispose individuals to an increased risk of acetaldehyde-related neoplasm and pathology. It therefore appears to be inappropriate herb for use in hangover cures. Although we have no clue how much of this herb is in these pills, we still consider its inclusion a big risk. Green Tea Extract is a well-known antioxidant and a potential remedy for hangover. Because of its high antioxidant content, green tea extract prevents liver damage, alleviate hangover symptoms, and accelerate metabolism. Again, we don’t know how much of it is in this remedy, but we applaud Happy Hour Vitamins including it. Artichoke Leaf Extract is commonly promoted as a potential hangover remedy. However, studies say otherwise. In one study, 15 volunteers aged 18-65 were given three capsules containing artichoke extract or placebo capsules before and after alcohol exposure. After a period of one week, the group received the opposite treatment. The study results found that artichoke extract does not alleviate or prevent the symptoms of alcohol-induced-hangover. Although larger studies are needed to confirm this, it’s pretty clear that it’s not as effective as it’s promoted to be. 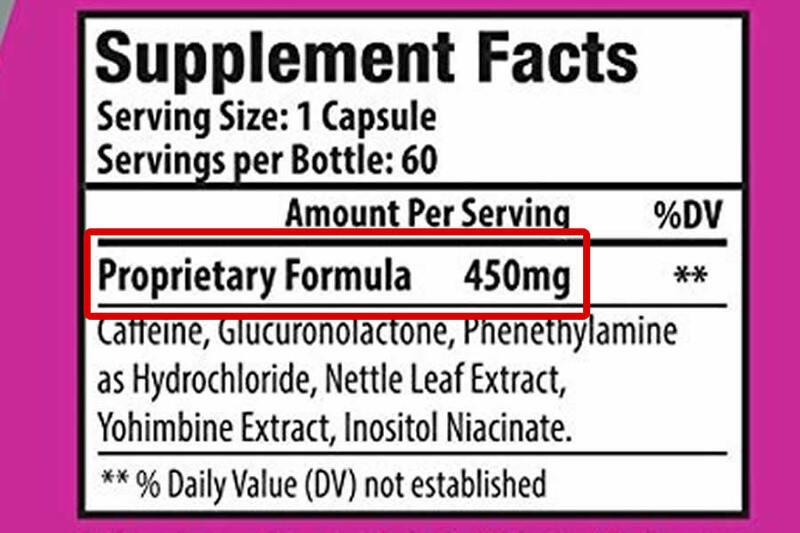 Maybe this is one thing that Happy Hour Vitamins should have considered before making it part of the ingredients. Alpha Lipoic Acid is a potential antioxidant on its own and stimulates your body into producing glutathione. 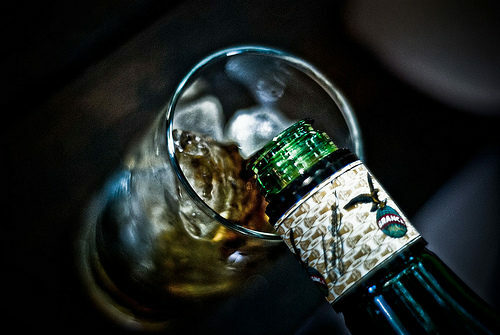 It also blocks the conversion of alcohol into the harmful acetaldehyde. This is why it works as a hangover remedy and we applaud Happy Hour Vitamins for including it. Because of its high-antioxidant content, Acai Berry Extract may potentially protect your liver against alcohol-induced damage. It also possesses powerful anti-inflammatory properties. We haven’t seen any studies supporting its ability to eliminate hangover symptoms. 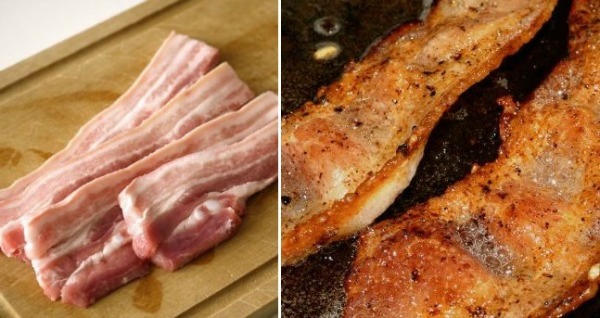 It will protect your liver from damage, but might not do any good for your hangover. Insomnia is a common problem for alcohol drinkers. Schisandra Berry Extract has been demonstrated to induce sleep, allowing you to rest and wake up feeling fresh. We can deduce that its inclusion in this hangover remedy is to help you get good quality rest, which is great. Goji berries contain powerful antioxidants which help detoxify the liver and body. By doing so, it should help eliminate hangover symptoms and boost your liver’s function. The only problem is that we don’t how much of this extract is in this hangover remedy. Happy Hour Vitamins is packed with Vitamins A, B-Complex Vitamins, C, D, E, K, and minerals like Calcium, Magnesium, Copper, Selenium, Manganese, and Chromium. No wonder the manufacturer promotes it as a Multi-Vitamin. 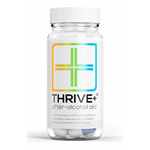 These vitamins help replenish lost nutrients from alcohol consumption. The vitamins also contain immune and liver health boosting ingredients. B vitamins help boost metabolism and increase energy levels. This should help your body eliminate alcohol in your system. You should have a less severe hangover in the morning. Does Happy Hour Cause Any Side-Effects? 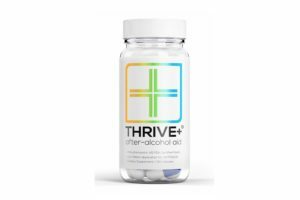 A few individuals have complained about getting headaches and other hangover symptoms after taking the supplement. However, we have not heard any reports about it causing severe side-effects. 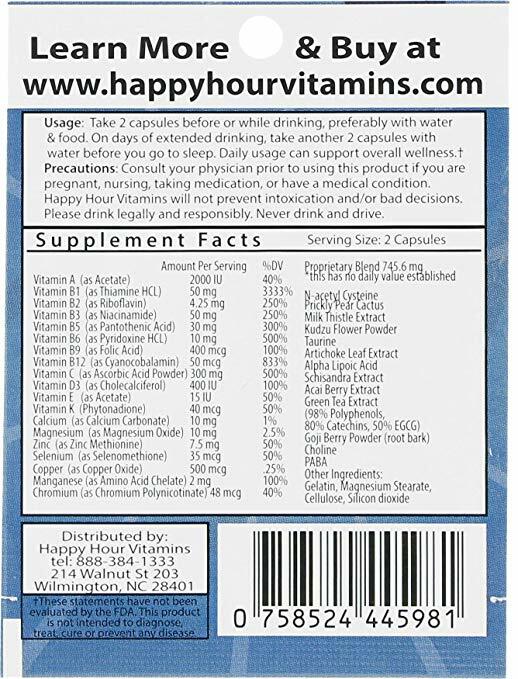 Happy Hour Multivitamin Hangover remedy is available for purchase on Amazon at $22.75 for 40 capsules. It’s also available on the manufacturer’s official website at $19.00 for 15 packs, $36.00 for 30 packs, and $49.00 for 50 packs. 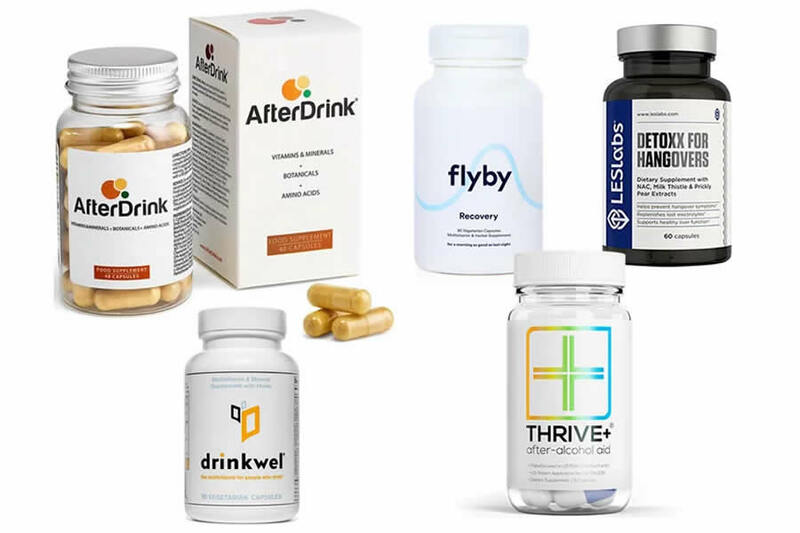 Is Happy Hour Multivitamins the best hangover supplement in the market? Well, it could have been, only if they had avoided using a proprietary blend. 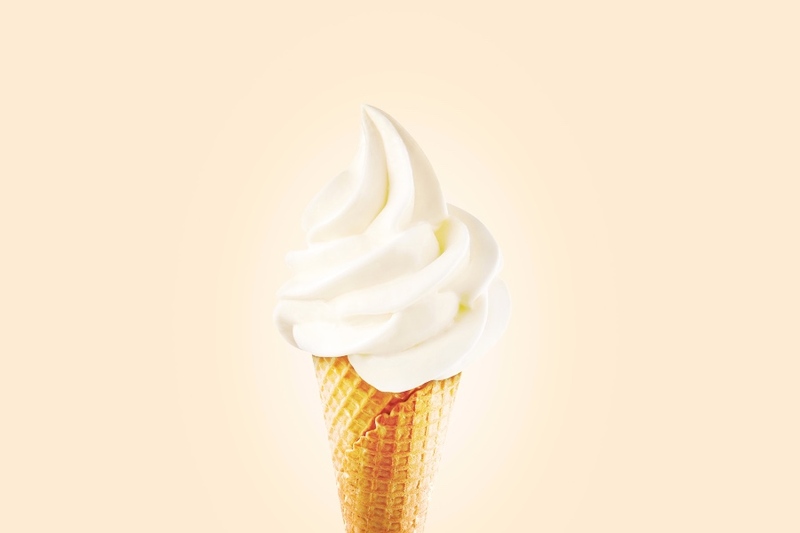 Overall, they did a great job using all-natural ingredients and we applaud them for that. But if only they could have avoided that little blunder of using a proprietary blend, then maybe we would have given it a better rank. We are not here to bash Happy Hour Vitamins- no. We are just being honest with you. 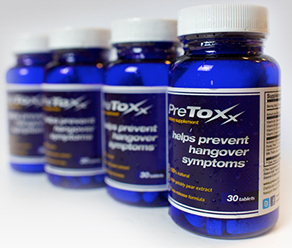 If you can find a hangover supplement that lays the specific amounts of ingredients bare, the better. At least, you would be in a better position to know whether it will work for you or not.